The Sykes family purchased Kirima Cottages (KC) in 2017 from Mike & Maggie, who built and started KC some 20 years prior. 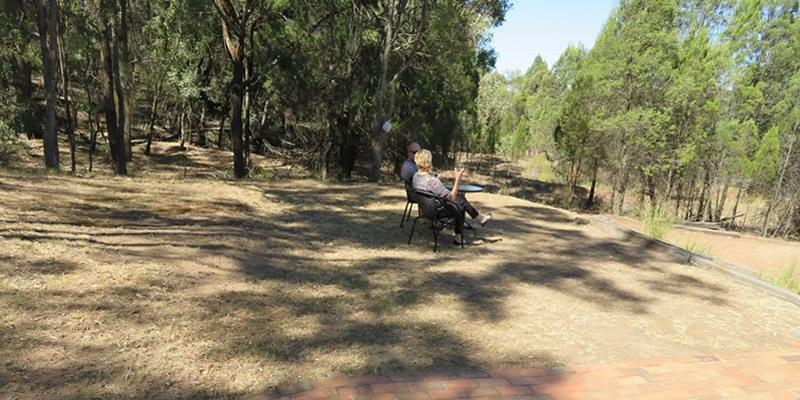 The Sykes family are from convict stock who were pardoned and granted land by Governor Macquarie (Goulburn and surrounds remain in the family) and have been on the land for generations. It was time for this generation to return to our roots. 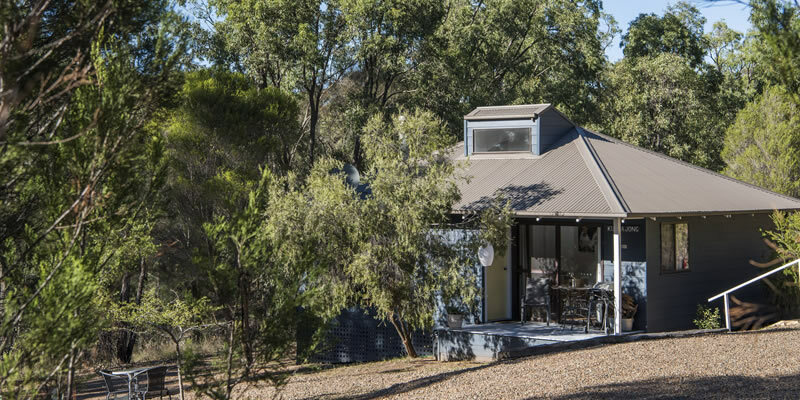 Affectionately named Kurrajong, Cypress and Stringybark; the north-facing cottages are secluded with your own exclusive access. Each cottage comes with a fully equipped kitchen, all the essentials including full sized fridge, microwave, cooktop, oven, and popcorn machine (popcorn included). There is an onsite laundry facility for long-term guests, or guests travelling through. 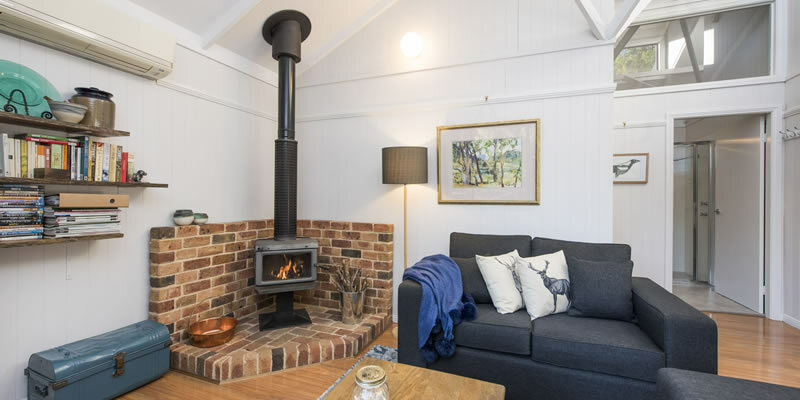 Your cottage features a wood burning fire, R/C air conditioner, library, magazines, CDs and DVDs, board games, balcony and Weber Q BBQ to cook and enjoy delicious local produce collected on your travels. Plus for the more energetic, a frizz bee and soccer ball for use on the open paddocks. 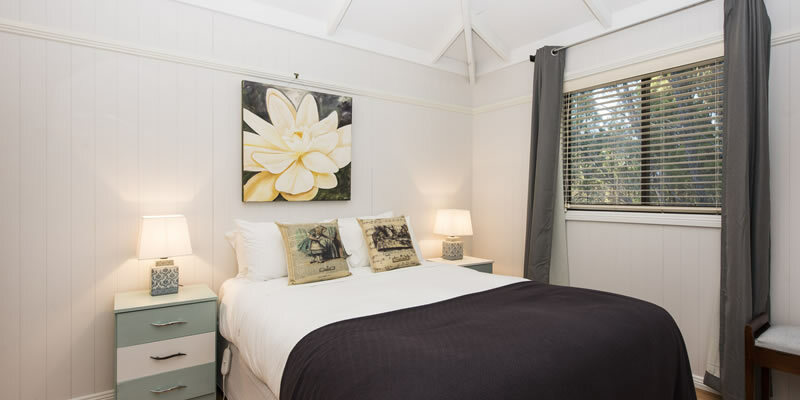 Each cottage has the same configuration (2 queen size bedrooms); however, differences with soft furnishings and homely touches, including original artwork and pottery pieces by ClayCat (made on site). Each cottage can accommodate 5 guests (2 queen size beds) and foldaway beds, and portable cots for little ones are available on request. The three cottages had a complete rejuvenation in 2017/18, and guests love the eclectic luxurious touches we’ve made to help you escape the everyday. Pet friendly as well (Kurrajong Cottage Only). 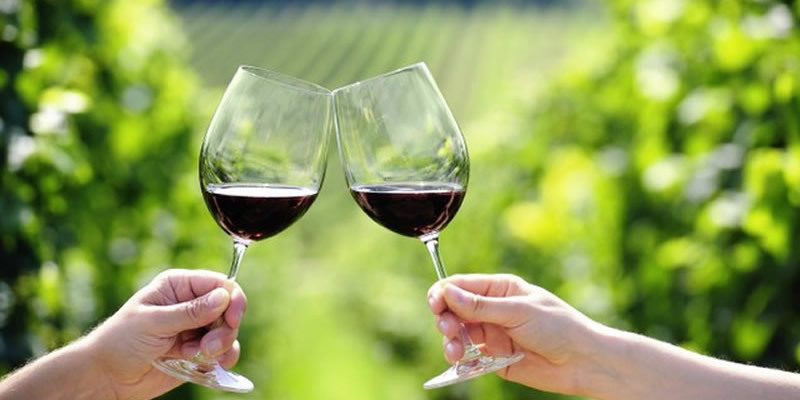 Don't forget to experience all that Mudgee has to offer.